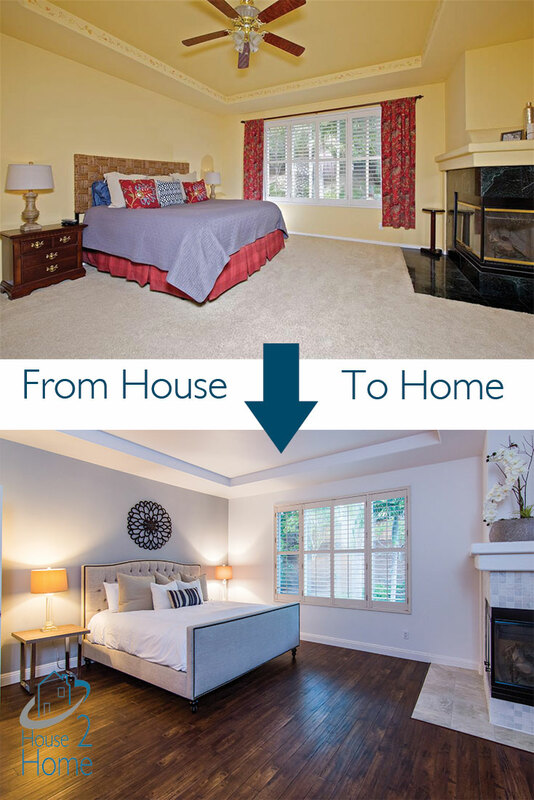 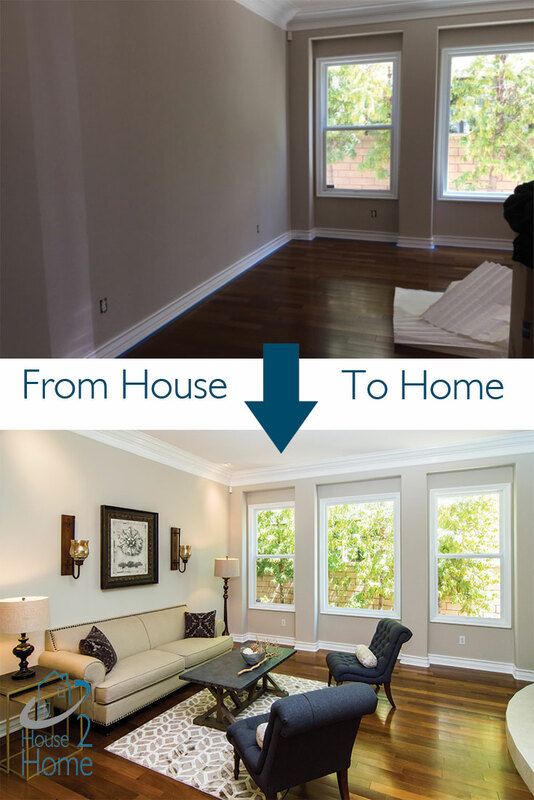 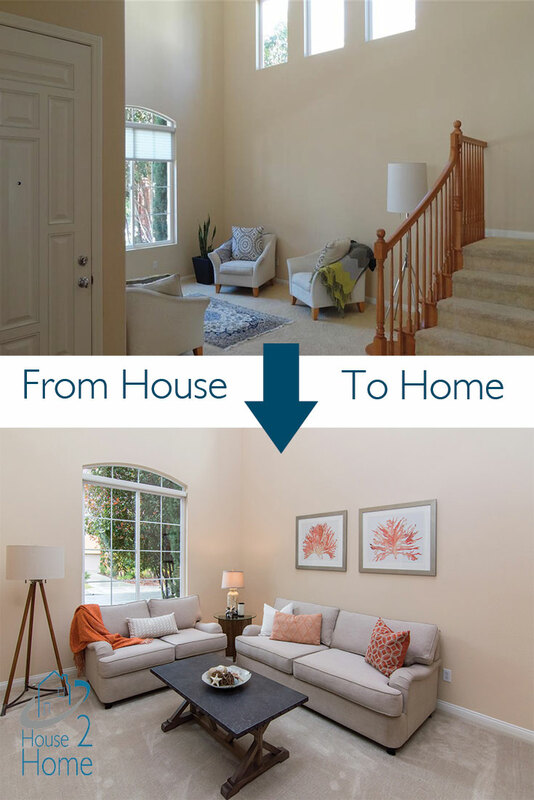 Earlier this year, we took you inside 3 real properties belonging to 3 real sellers who achieved spectacular results through our House 2 Home program. 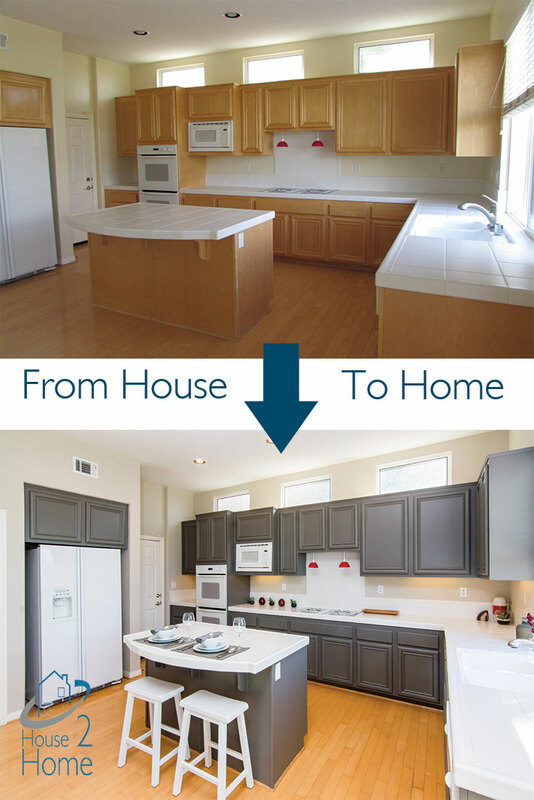 This month, we’ll take you inside a few more of the homes that have benefited from our House 2 Home Program! 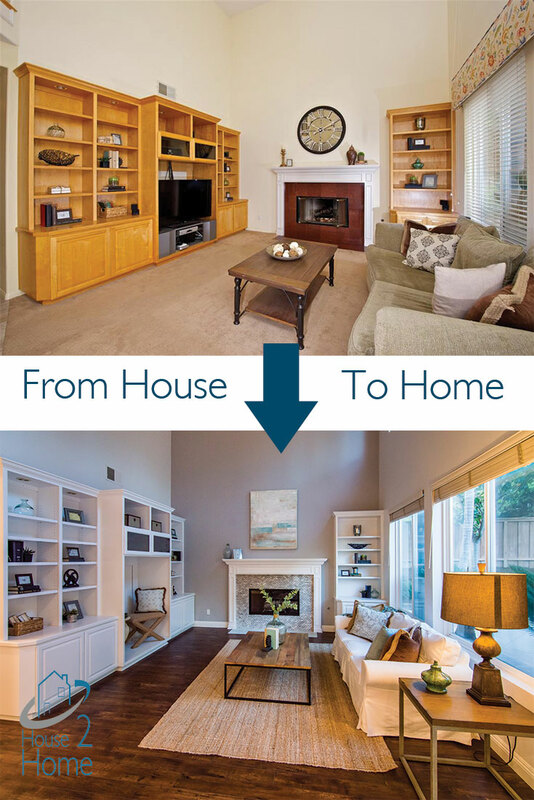 What We Did: De-cluttered the home, staged with more on-trend pieces, and took professional photographs. 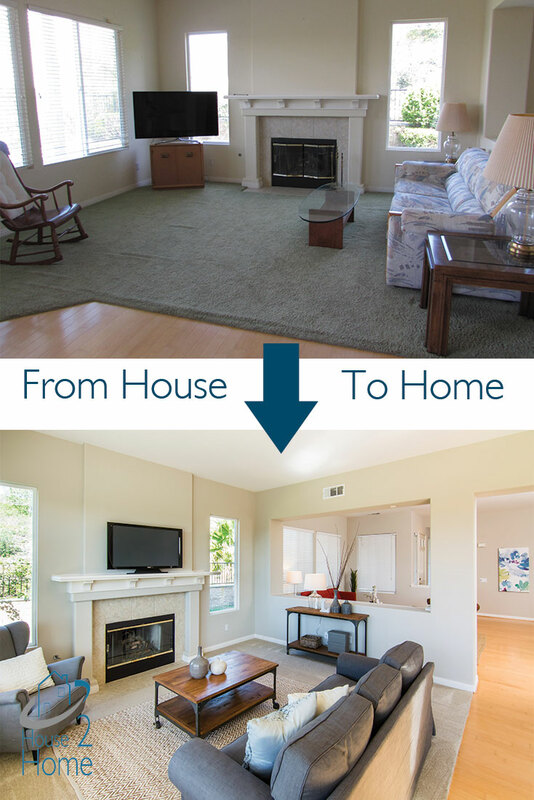 What We Did: We painted the walls, handrails, and cabinetry in a more current color, staged the home, and took professional pictures. 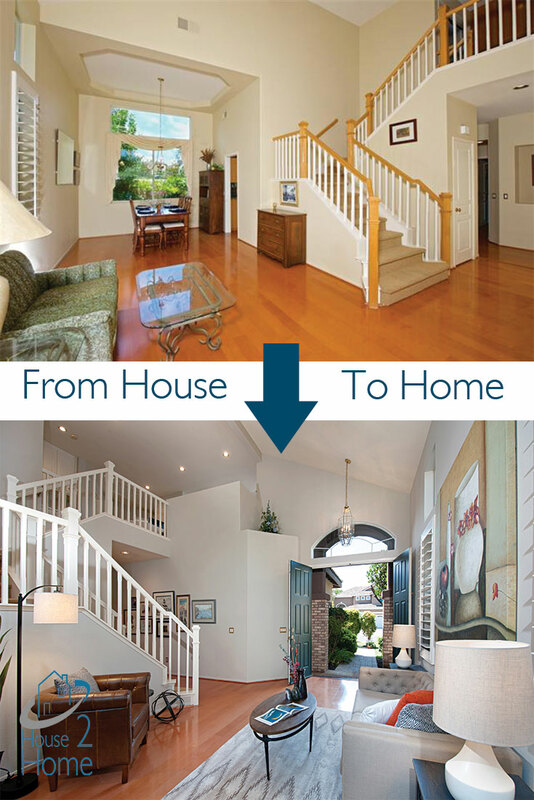 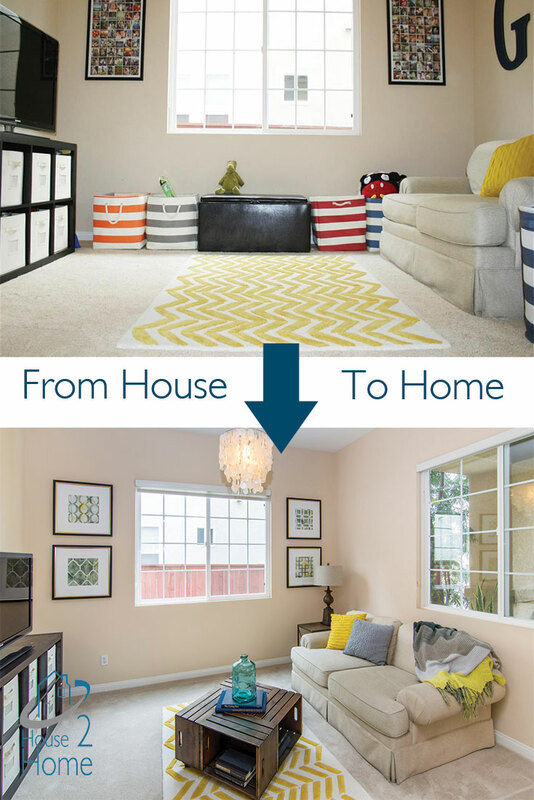 What We Did: We installed new carpet, staged the home, and took professional pictures. 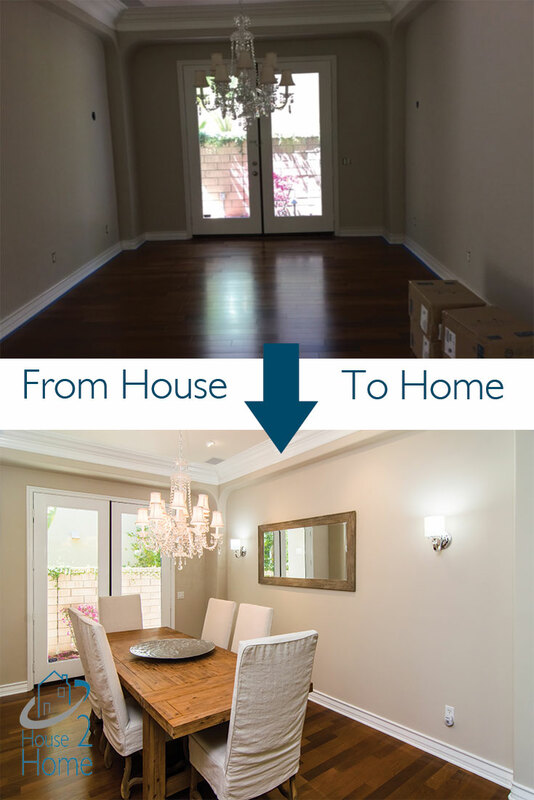 What We Did: We put $60,000 worth of updates and upgrades into this home including new wood floors throughout, marble counters in the kitchen, subway tiles, stainless steel appliances, refaced the fireplaces, updated the master bath with new sinks, fixtures, and quartz counter tops, painted the walls and cabinets, staged, and took professional photos before relisting the home at the same price we had originally gone on the market at. 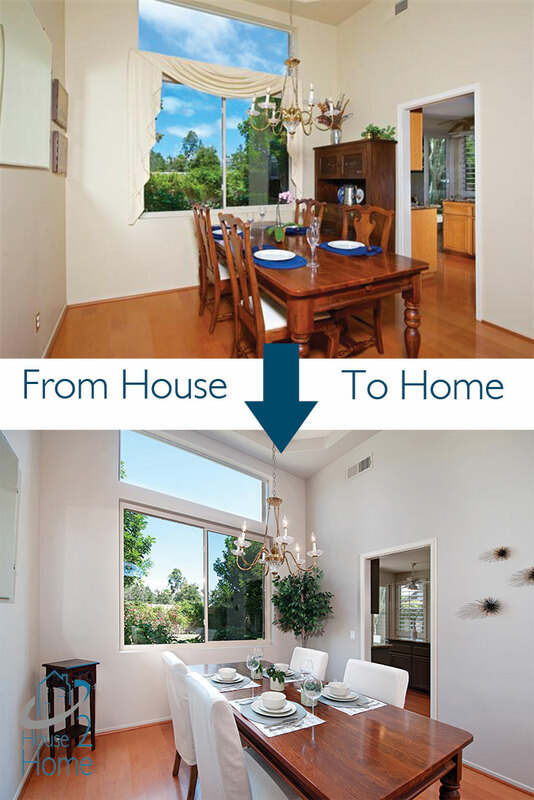 We closed at $10k over list price.